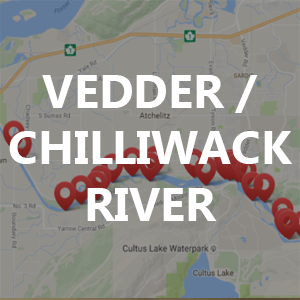 I remember walking into a local fishing shop and talking with another customer about my last trip to the Chilliwack River. I recall a specific question he asked, “was the river blown out?” I remember thinking, “what the heck does ‘blown out’ mean?” And those types of questions/conversations have happened to me many times in local shops and on the water. It’s for those times that I’ve created this Tip. If there is any term/phrase not listed that you think would be helpful for others please let me know on the Contact page. 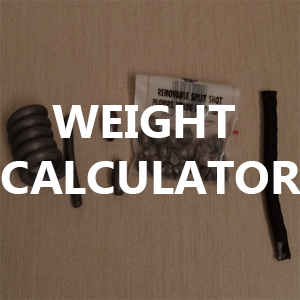 Measure of rod performance: slow, medium and fast. It describes the elapse time from when the rod is flexed to when it returns to its straight configuration. 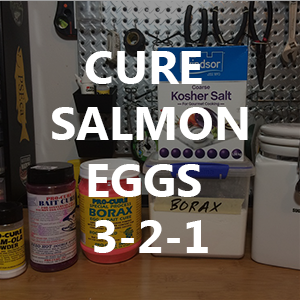 Liquid or solid form of scent applied to fishing lures for to attract fish and entice a bite. Fishing with a revolving-spool reel and baitcasting rod, with the reel mounted on the topside of the rod. For more information see the Baitcaster Reels article. The backward facing projection cut into a hook. 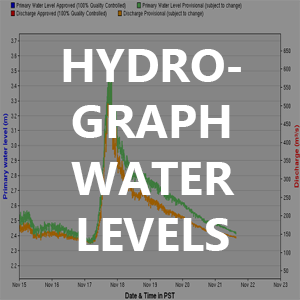 With excessive rain or snow melt a river’s conditions will change, bring the levels higher and getting colored up. 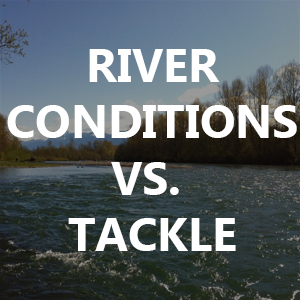 Often anglers will use the expression, “the river is blown!” this usually means the river is not fishable (or will offer tough fishing conditions). Referring to a male species. A scientific name for the members of the Diptera family of insects commonly known as midges. In the pupae stage they typically appear to be small aquatic worms. In addition to caddis and mayflies, one of the most important insects in a trout’s diet. Well acquited fly fishing anglers know this term well! Current seams are formed by the nature of current flow. Usually the middle of a river or stream contains the fastest flow with its edges having slower flows due to friction with the bank and the streambed obstacles. A stream channel’s curvature redirects its heaviest flow away from the remainder of the stream creating current seams. The fin on the back of a fish, sometimes divided into two or three partly or entirely separate sections. A fishing technique used to fish by drifting with the current, sometimes in a drift boat. I use this technique from the bank with a good float. 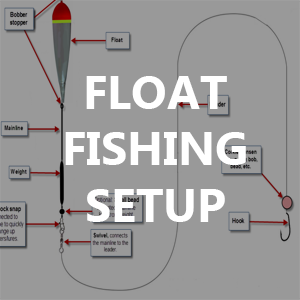 See Float Fishing Rig tip for more information. Flossing is a poor fishing technique that generally includes a “long” leader that is presented in such a way that it drifts on a horizontal plane through the water column in moving water. Because salmon always face directly upstream, the leader drifts into them and is drawn across their open mouths or body. A hand-operated medical instrument widely used in fly fishing to remove hooks from the jaws of a hooked fish. There are many types, but a common forcep looks like a combination of scissors and needle noose pliers. The first stage of a fish’s life after hatching from an egg. Shallow area of a river that is sometimes isolated, often being located behind a sand bar or other obstruction in the river. A method of fishing by casting from an area on a bank of water. Barbless hooks are either manufactured without a barb or the barb is squeezed down using pliers. 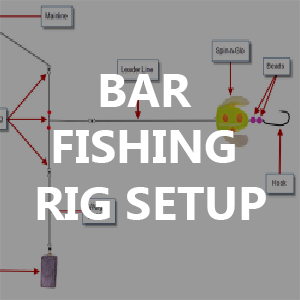 ‘Going barbless’ makes it easier to remove a hook and minimizes the handling and potential damage to a fish you intend to release. This is one of the most frustrating things on the water. You’ve got all your ducks in order and hook into a big one and “snap!” the line breaks. This is typically due to worn/damaged leader, or a poorly tied knot. A practice within fishing intended as a technique of conservation. Fish should be fought quickly and never allowed to tire to the point of exhaustion to prevent injury or death. After capture, the fish is kept in water (if possible) and unhooked using wet hands and returned to the water as quickly as possible. If necessary, resuscitate by pointing the fish’s head upstream into the current and waiting until it swims off under its own power. 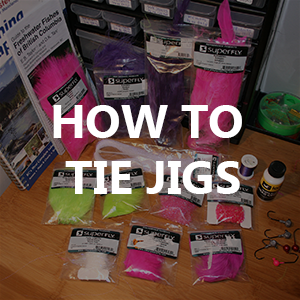 A universally used knot for attaching a hook, lure, swivel, or fly to the leader or line. There is a slight variation to this knot called the “Improved Clinch Knot”, which is an even stronger knot for the above uses. This is the knot I use most often as a gear fisherman. Referring to a female species. Resistance applied to the reel spool to prevent it from turning faster than the line leaving the spool (used in playing larger fish). Depending on the reel, drag can be set by a knob or by palm pressure on the reel. A float attached to the mainline under which a leader and hook hang. The float/bobber holds the bait or lure at a predetermined depth and also signals the strike of a fish (strike indicator). A variation is called a slip-bobber or slip-float, where the line runs freely through the bobber and there is a stop on the line for the predetermined depth. 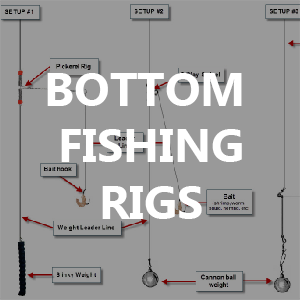 Check out the Bobber Setup Diagram for more information. Leader (or tippet) material that is virtually invisible underwater, sinks quickly and doesn’t reflect light on the water surface so fish can’t see it. It also has less stretch than typical monofilament. To hook a fish other than in the mouth where it should take a bait or lure. 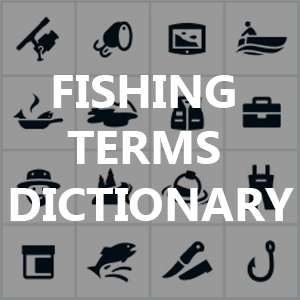 Depending on regulations but it is often illegal to retain a fish caught by foul hooking. It’s often a result of a fishing technique called “Flossing”. A large number of flies of the same species. An upstream section of the river before the main tributaries join it. This section is typically much smaller in width and flow than the main section of the river. Referring to a juvenile species, like a teenager age range. The word “jack” is generally used before the species name, e.g. 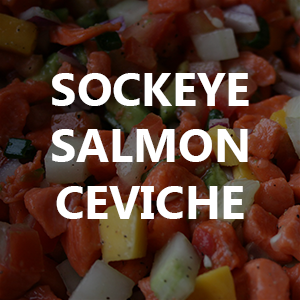 “Jack Chinook” or “Jack Coho”. The section of line between the mainline and hook. Leaders are not always mandatory depending on water conditions. Leader line should be less weight than the mainline weight. A method used after the line is on the water to achieve a drag-free float. It constitutes a flip, or series of flips with the rod tip, that reduces the amount of line on the water. 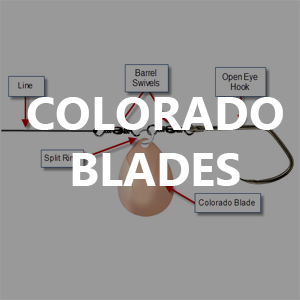 Having excess line on the water will create a horseshoe shape bow in the line and will be harder for the angler to detect a bite. To me this is one of the most important techniques to understand and master as a float fisherman (I could go on for days). The pair of fins just behind the head of a fish. Sunglasses with iodized lenses that block incident light (glare) and thus allow anglers to better see beneath the surface glare of water. 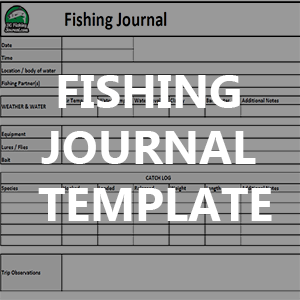 This is a key accessory to have on the river in order to properly scout/spot fish in the water. Not to mention the protection for your eyes where there is a high glare (e.g. Ocean). Bringing the lure or bait back toward the caster. 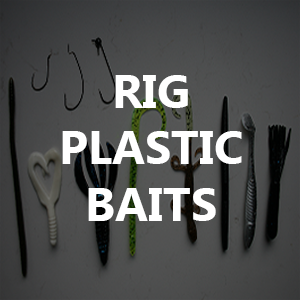 Retrieves should be done by poiting the rod tip toward your lure and reeling line back in. A place where the water comes in between a bank and a rock or between two rocks. A run can be fast to slow. If the run has several large rocks along one side, trout can hold against the side of these rocks. 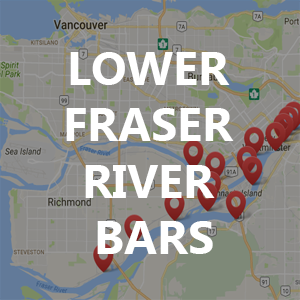 The same applies to a bank area. Trout that that hatch in fresh water, migrate to the sea to mature and return to fresh water to spawn are known as sea-runs. Species include browns, cutthroats and rainbows. 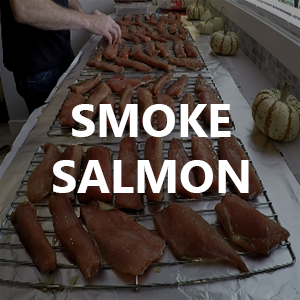 Rainbow trout here in the Pacific Northwest and Great Lakes ‘ are the best-known sea-run trout, called steelhead. 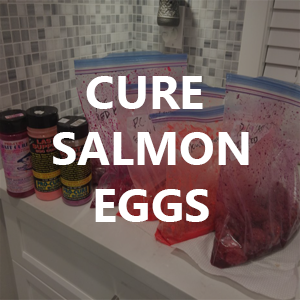 The behavior of fish in which females deposit eggs ‘ also called spawn ‘ on various surfaces (varying with species) and the male produces necessary milt to fertilize eggs, ultimately resulting in fry. A migratory rainbow trout (sea-run). In my opinion the greatest sport fish on the planet (I’m biased). They are explosive when fighting with jumps and runs. Nothing gets my blood going like a Steelhead on the line. 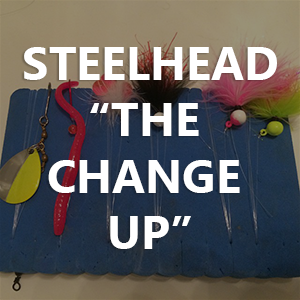 There are many nicknames for Steelhead, here are a few that I’ve heard, “Steelie”, “Chromer”, “Silver bullet”, “Unicorn” and “Ironhead”. 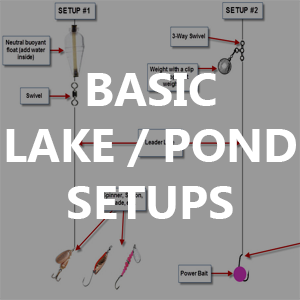 Angling equipment, excluding artificial baits, attached to the end of a fishing line; examples include hooks, snaps, swivels, snap-swivels, sinkers, floats, and plastic beads. 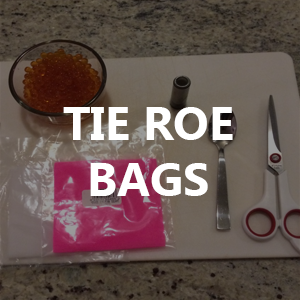 For more information see our Terminal Tackle Tip. 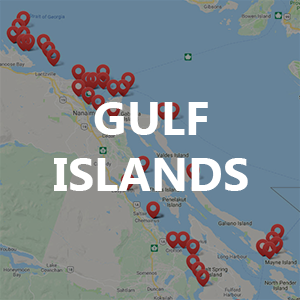 A slang term describing a specific hole, spot, or area containing big fish or lots of catchable fish. 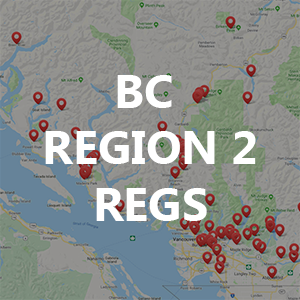 On fishing forums and websites you won’t often see specific details on these locations, as they’ll be overrun and no longer a “honey hole”. 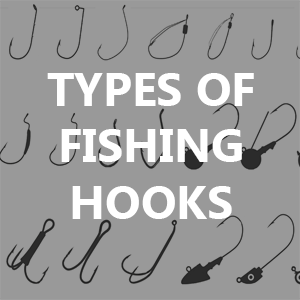 A hook with a leadhead that is usually dressed with hair, silicone, plastic or bait. Tip it with bait and it can be a deadly float fishing lure. 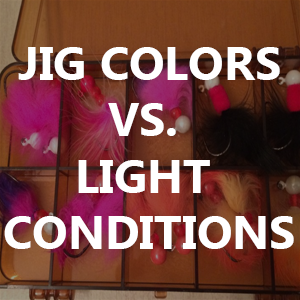 There are many types of jigs, one up and coming jig is the “twitching jig” which is fished with a spinning rod/reel and not drifted under a float. 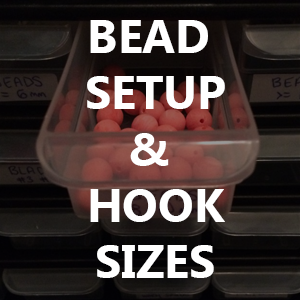 For more information on see our tip on jig heads and hook styles. 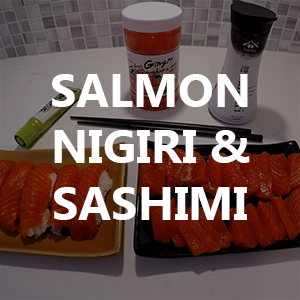 An attempt by a angler to select an bait or lure that imitates the color, size, shape and behavior of natural food that fish are feeding on at a particular time. 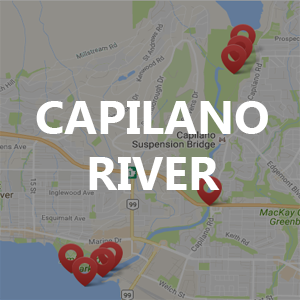 For example, during the Salmon spawning season there are trout and other Salmon that will feed on single eggs coming down the river. A clear, supple nylon filament used in all types of fishing that is available in many breaking strengths and diameters. It floats fairly well and has a stretch component. 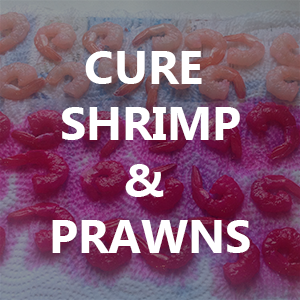 For more information see our Monofilament line article. The pair of fins on the lower body of a fish; also called ventral fins. A segment of a river or stream featuring slower currents and increased depths that helps protect fish from predatory birds and animals. Pools also give fish a rest from swimming against heavier currents, particularly important during spawning migrations. A quickened flow of water over smaller rocks or gravel, either at the head or tail of a pool. Often a foot-or-less deep in the late season. The area where two current flows comes together (one slower, one faster), ideal for holding trout. 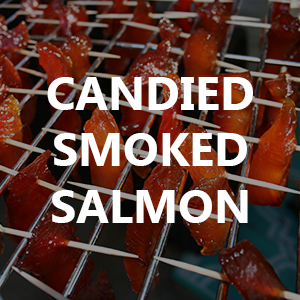 Fish will hang out in the slower flow and dart out into the faster flow to capture a tasty morsel. Look for seam water where an island splits the main current or a couple of large rocks may divert part of the main flow. The act of pulling the hook into the flesh of the fish’s mouth. 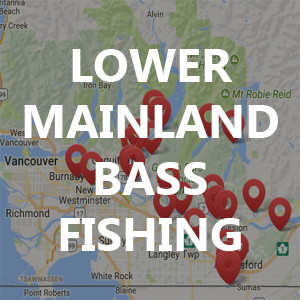 The amount of effort needed to do this varies with the size of hook, type of fish, and breaking strength of leader; people often strike too hard on trout and warm water fish and not hard enough on salmon and saltwater fish. One of the greatest feelings when fishing is setting the hook and feeling the weight/tug on the other end! The revolving part of the reel that holds the mainline (and backing). 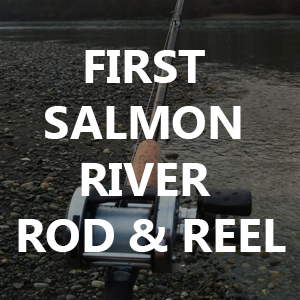 For more information on components of the reel see our Spinning Reels page. This is a section of water or run. It’s the gradual shallowing before (upstream) of a rapid. The tailout is often a great place to find sitting fish. Available in many styles and made of different waterproof fabrics, waders come in two main types: boot foot and stocking foot. Boot foot waders have boots built in, enabling you to just pull them on and go. Stocking foot waders require the use of a separate pair of wading shoes that, in turn, generally provide better support and traction. If you want to get serious about river fishing, waders are mandatory.